North Country Update – Lecture Series to include herbalism class! Communal Spirit: Upcoming Lecture Series at the North Country Arts Council « F that S.
I’m still healing from my recent oral surgery. I feel as if I might have some temporary (I hope) nerve damage in half of my face. The right side of my lips and chin are very numb. I also can’t open my mouth very far. I attempted to eat some more solid food today but that turned into a difficult affair due to the chewing. I’ll stick with soups, yogurt, cottage cheese, and mashed fruits. The solid food I tried to eat was a chocolate brownie my husband brought home for when I’m ready. It was really tasty, but having not had anything too sweet and rich for several days, I’m wondering if my body wasn’t prepared. My stomach feels a bit off again. No puking, thank the Gods, but I’m not as comfortable as I was earlier. Despite all that, I ventured out of the house for the first time today. One reason was because I made my very first Etsy sale and wanted to get the tree spirit in the mail right away! Hubby and I also wanted to go to the craft store. 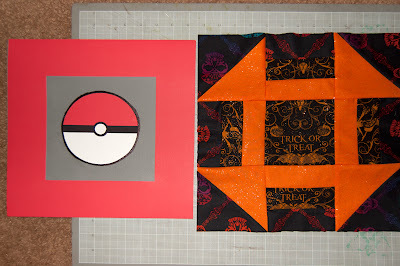 I bought more felt for another tree spirit as well as some Samhain prints for a quilt. I made a block today in what I hope will be a table runner/altar cloth. It’s really colorful and features skulls, witches, and spiders. On our way home, I stopped at a local farm to buy some herbs. 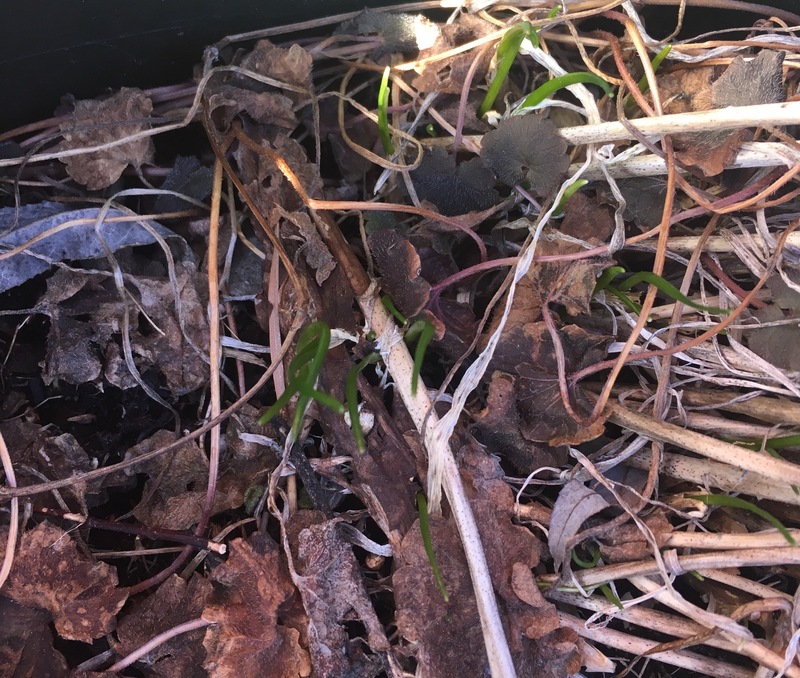 Last year I had quite the collection but, alas, they died … When plants die, I always feel so guilty… The chives, of course, survived, as did the parsley, rosemary, pineapple mint, and silver sage. I’m very proud of my sage, actually, as I started it from seed. Anyway, I picked up some new plants for my patio. I hope I’m a better caretaker this time! First, I once more have mint. I was very sad to lose this last summer. I had tons of it around my parents’ home when I lived there and I miss it. 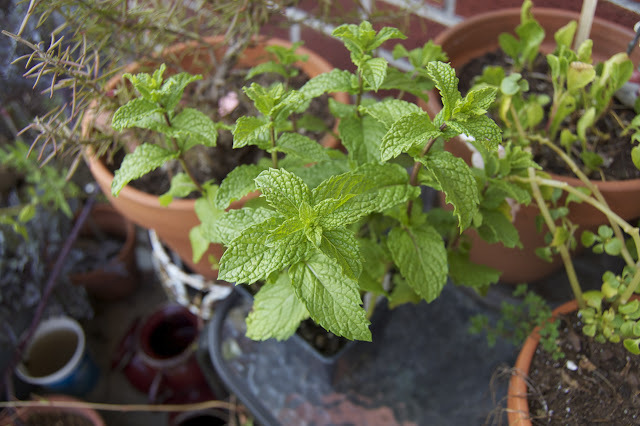 There’s nothing quite like fresh mint for tea. 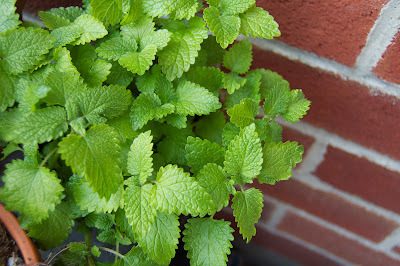 I also grabbed some lemon balm. This little guy smells amazing! Also great for tea … and insect repellant. Nice, huh? 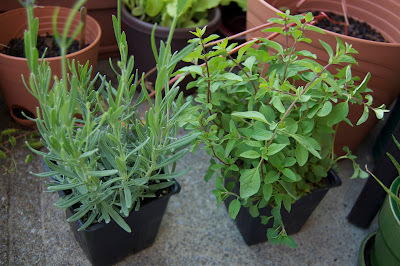 Also purchased some lavender and Italian oregano. The oregano is, of course, great for cooking. I grabbed the lavender for magical purposes. It has many uses, not just for inducing sleep and pleasant dreams. According to Harold Roth of The Alchemist’s Garden (also a fellow Upstate NY Pagan), lavender can be used for aspurging, “sharpening vision,” and attracting the sidhe. It’s also useful in love magic which is excellent since my sister is using some in her wedding. 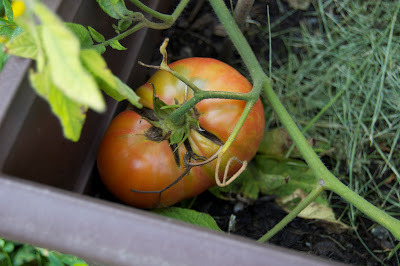 My first year growing large tomatoes. 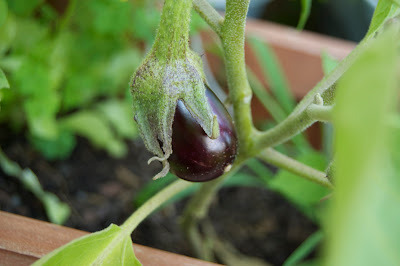 Or rather…my first successful year of it! These are going to be amazing in sandwiches… They’re an heirloom variety called Brandywines which delights my husband and I, Lord of the Rings fans that we are. 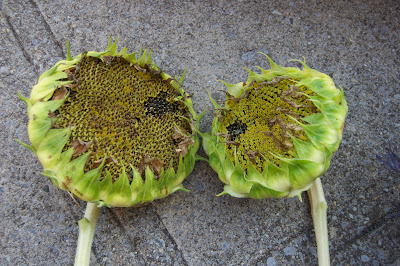 Finally, my two sunflowers, gifted by the birds, were wilting. This meant it was time to cut off their heads for drying in the hopes of harvesting seeds. They’re currently hanging in the art room with some other herbs I harvested around the full moon. 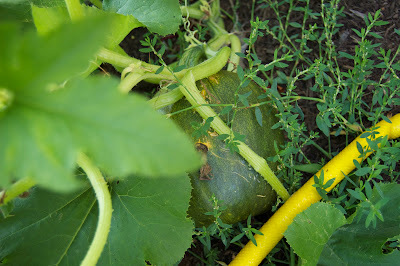 Thankful for their appearing in my garden at all, let alone doing so well, I gave an offering of thanks to the Nature Spirits immediately following harvest. I was so excited to come home and open my box of goodies from the wonderful Mountain Rose Herbs! I bought some blue vervain and mugwort to try and make Ian’s incense. I still need a few more things for that but these two can’t easily be picked up at a supermarket. Surya is a fabulous company that adheres to traditional practices in the manufacturing of their line of completely natural botanical based incense. All incense sticks are hand rolled in the women’s village of Vrindaban, India where 10% of proceeds are redirected to assist displaced widows within their community. All scents are made of 100% natural ingredients free from synthetics, and chemical additives. Comes packaged in a beautiful silk screened, tree free cotton paper package. How fabulous is that? Much better than the cheap, chemical laden incense one can purchase at the mall. I haven’t opened them yet but they already have a very strong scent. Sustainability and social responsibility aside, the smell might be too much for some people. 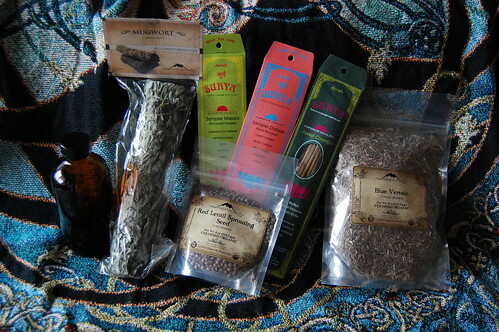 My next step towards sustainable incense will be making my own!